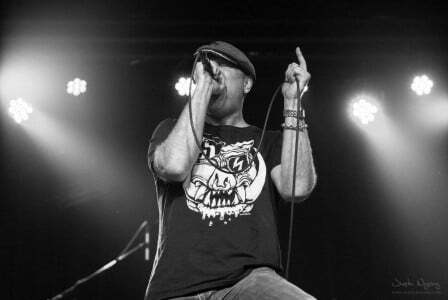 With AC/DC having already announced that they will likely reschedule their cancelled 10 date North American tour with a new guest singer, there has already been a lot of speculation on who will be the guest lead vocalist or even the replacement for Brian Johnson going forward. While Johnson‘s hearing issues are quite unfortunate and likely for the most part irreversible, the reality is that he is already 67 year old while AC/DC‘s lead guitarist and leader Angus Young is only 61. AC/DC have already proved that they are willing to move forward and can successfully do so after losing key members including singer Bon Scott who died back in 1980 and rhythm guitarist and songwriter Malcolm Young who was diagnosed with dementia in or around early 2014. With AC/DC likely in the tail end of their career, it makes sense that the iconic hard rock group would look to replace Johnson either temporarily or permanently in the immediate future and to avoid being sued for cancelling their 10 date North American tour, which was supposed to commence on March 8, 2016. 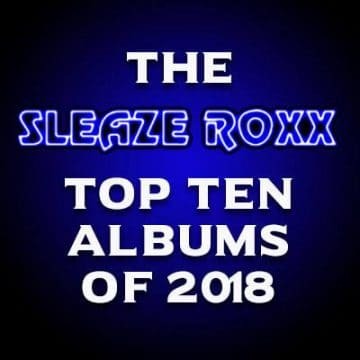 Sleaze Roxx acknowledges that there are many singers who would be ready to front AC/DC in a heartbeat including ex-AC/DC singer Dave Evans (who appears to be a very unlikely candidate given his history with the band). 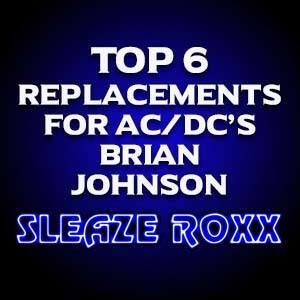 Here are the top six candidates that Sleaze Roxx believes should receive and/or are receiving careful consideration for AC/DC‘s vacant lead singer position, may it be on a permanent or temporary basis. 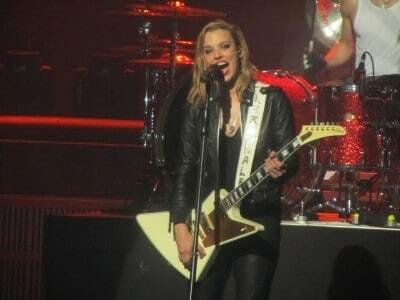 One factor going against Lzzy Hale is that Halestorm are fully booked with announced tour dates from April 1, 2016 to August 18, 2016 meaning that Angus Young and company would likely have to wait until the end of August before being to embark on any meaningful tour with Lzzy Hale fronting the band. In addition, the question remains whether having a female vocalist would be just too much of a change for AC/DC fans to accept and embrace. One of the most highly rumoured replacements for Johnson is Judas Priest‘s Rob Halford who needs no introduction. Where the “Metal God” has a leg up on most candidates is that he has already fronted, albeit very briefly and temporarily, another well known iconic heavy metal band by the name of Black Sabbath. Back in 1992, Black Sabbath, who were fronted by Ronnie James Dio at the time, were supposed to open for Ozzy Osbourne during the latter’s “farewell” tour stops at Costa Mesa, California, USA on November 14 and 15, 1992. 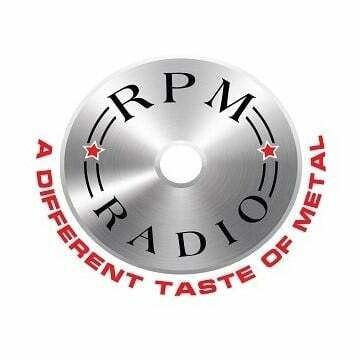 Ronnie James Dio balked at the idea and Halford who had recently left Judas Priest accepted the invitation to fill in. Halford would later front Black Sabbath one more time in 2004 when Osbourne (now fronting Black Sabbath) was ill. While there is no question that Halford‘s voice is different than Johnson‘s vocals or even Bon Scott‘s for that matter, there seems little doubt that he could deliver the goods for AC/DC on a temporary basis. The tricky part of course is that Halford and the rest of Judas Priest have plans to record a new album and the “Metal God” recently revealed in an interview with Metal Shock Finland that Judas Priest were hoping to have the bulk of their album done by year’s end. One factor going against Halford — if AC/DC is looking for a replacement past their 10 date North American tour — is that despite sounding really good during Judas Priest‘s last tour in support of Redeemer Of Souls, he does turn 65 this year. 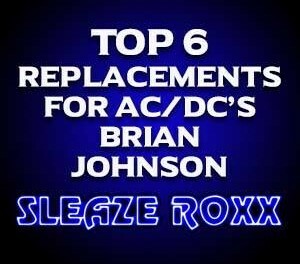 The least well known candidate out of Sleaze Roxx’s Top Six Replacements for AC/DC‘s Brian Johnson is singer Greg Mangus who was recently publicly endorsed to be Johnson‘s replacement by Cheap Trick‘s Robin Zander. On March 8, 2016 at the Thee Rock N Roll Residency held at the The Fiddle & Harp in Nashville, Tennessee, USA, Zander stated publicly (go to 1:05 mark of video below): “But I can tell you right now, this guy [Mangus] right here is the only guy that I would ever think could do something with Brian Johnson and that band. And let me tell you something. I am serious. I am dead serious about this. I’ve never talked to you about this [to which Magnus replied “No”] but I can tell you right now, he would fit that mold perfectly because they have to finish a tour, otherwise they are going to get sued for billions of dollars — trust me on this. 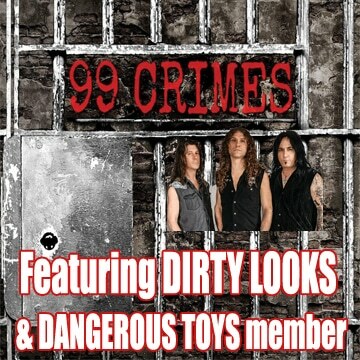 Magnus is no stranger to the AC/DC material given that he is the lead singer in the AC/DC tribute band Noise Pollution. If there is one band that could take a relative unknown as its lead vocalist and be successful, it has to be AC/DC whose most recognizable band member and the face of the band has been and will always be diminutive guitarist Angus Young. One obvious advantage of recruiting a relatively unknown person such as Magnus to sing for the group is that presumably Magnus would be readily available for the next 10 to 15 years to perform with AC/DC and would not have any conflicting musical interests that would get in the way. With O’Keeffe only 33 years old, it seems that AC/DC would be easily poised for another 10 to 15 years depending on how long Angus Young would fare. 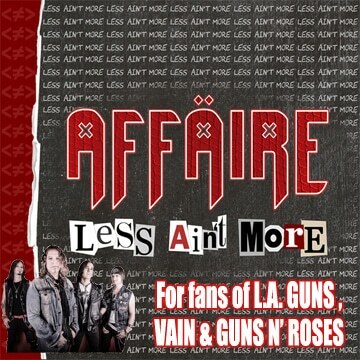 Another plus is that O’Keeffe should be able to pull off a new album of AC/DC type songs with the rest of the group with no problems considering Airbourne‘s output to this day. 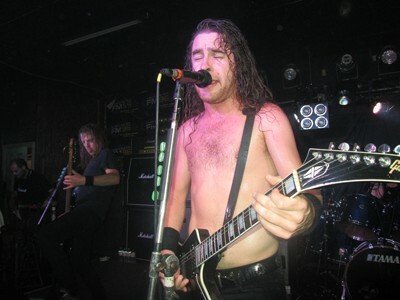 The rest of the Airbourne members are young enough and could likely take a brief hiatus while their leader Joel O’Keeffe fulfils what would likely be a dream come true to front the band upon which Airbourne has modelled itself after. The question remains though whether O’Keeffe would be playing rhythm guitar while fronting AC/DC and/or whether he would be able to ditch his guitar to become the iconic hard rock group’s new frontman. Just like Halford, Storace will turn 65 making him a likely unsuitable candidate if AC/DC is looking for a long-term replacement for the next 10 to 15 years rather than someone to complete their 10 date North American tour. If there is one person that can relate to what Brian Johnson had to handle back in 1980 when he replaced Bon Scott, and who has a proven record that he can successfully handle taking over an established band’s vacant lead vocalist position, it has to be Accept‘s Mark Tornillo. 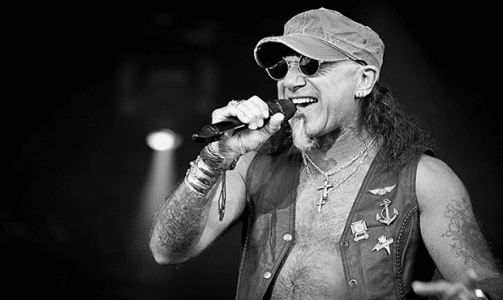 Back in 2010, Tornillo debuted as Accept‘s frontman on the German rockers’ Blood Of The Nations album and he has never looked back with the band releasing two other stellar albums, Stalingrad and Blind Rage, with Tornillo at the helm. With Accept‘s Wolf Hoffman and Peter Baltes working on a new Accept album as reported in a recent interview with Metal Rules, it would seem that Tornillo would have time to do a few tour dates with AC/DC at the very least. Tornillo will be turning 62 in June of this year making him also much closer in age to Angus Young than his heavy metal colleagues, Rob Halford and Marc Storace.